This is the first Glen Ord I have in my glas and I have to say this is quite nice. It’s a powerful whisky with subtle flavours, this might sound as a contradiction but in this case it’s true. The alcohol has quite a bite but the sweet (slightly sour) fruity flavours are restrained and subtle. It has an silky mouthfeel and the sweet fruits nicely come through in the finish. A sweet, subtle and seductive whisky with aromas of dried flowers, acacia honey, damp cellar, lemon juice, lemon zest, grapes, white wine, olive oil, vegetable tones, candied ginger, toasted oak, apple, blossom, butter, hint of butter milk, potato peels, vanille and subtle oak. 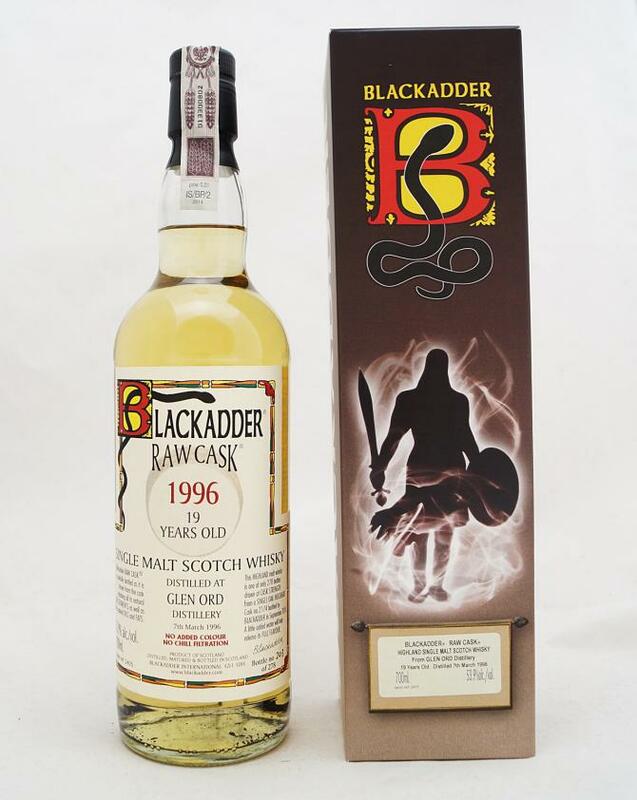 A rich, full, powerful and sweet whisky with aromas of pepper, ginger, honey, floral tones, apricots, apple, unripe pear, candied pineapple, tannins, earthy tones, fennel, orange peel, grapefruit peel, vanille, grapes and subtle oak. A medium and slightly drying finish with aromas of pepper, tannins, citrus, pear drops, red apple, apricot, hint of cherries and subtle oak. Strange smell of potatoes, alcohol, light aromas of rubber and peat. 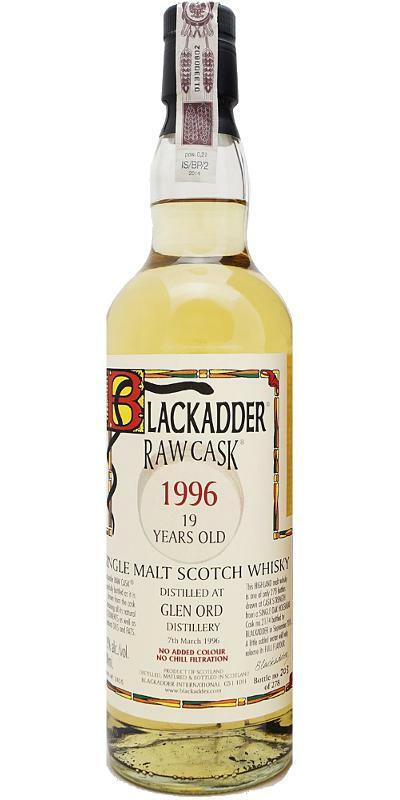 Peat, soil, some citrus, rotten fruit but also the sweetness of the barrel, honey and vanilla.